Does Json-loader come with React-Server? e.g. var json = require("json!./file.json”); ? 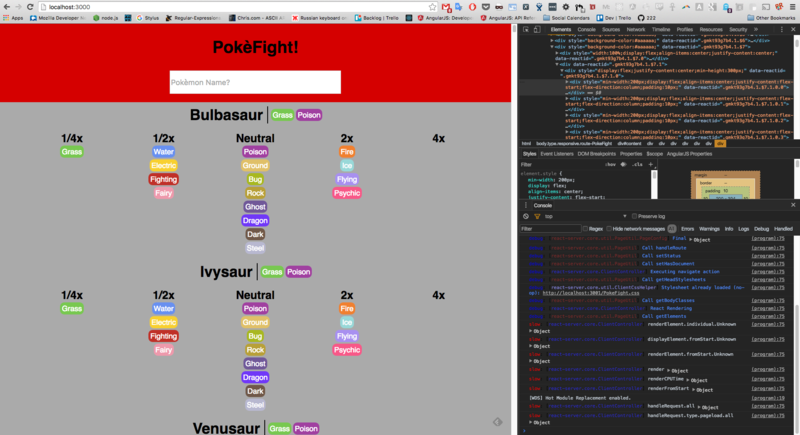 and it's working now without the json! But webpack didn’t emit any errors? Not something we've tried, I think. Do you have a simple repro I can hack on? Why is the json loader picking up css? So it's an issue with loading it via node's loader vs. through Webpack, it seems? So does the server rendering just require that everything be pulled in through Webpack? In order to checksum correctly? so maybe it's not going through webpack? Assume I am very bad at this.